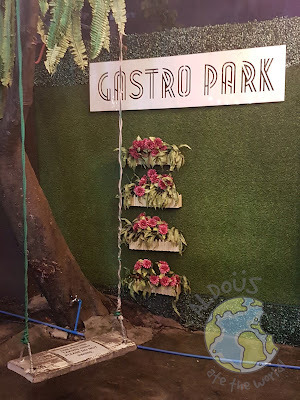 Being a food park fanatic, I went to Gastro Park a couple of times last year. 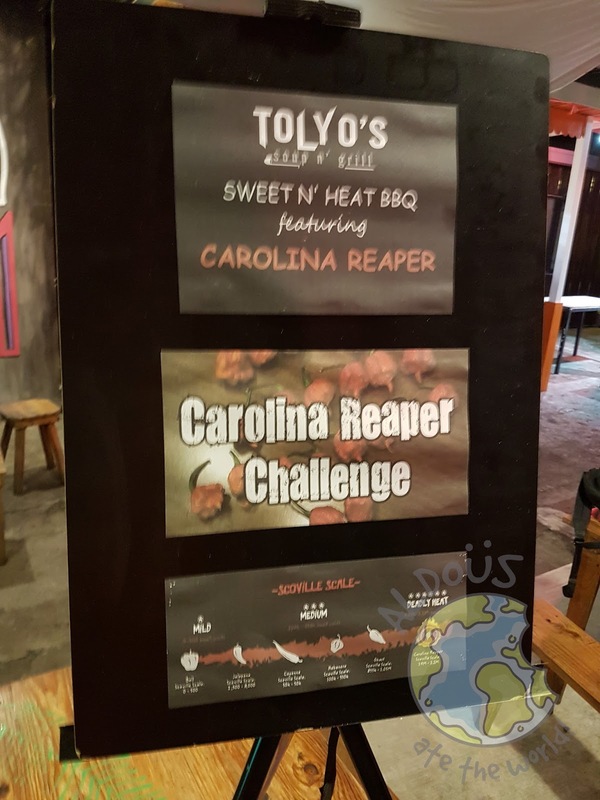 However, I decided to come back when I found out they had a spanking new concept. You guessed it. 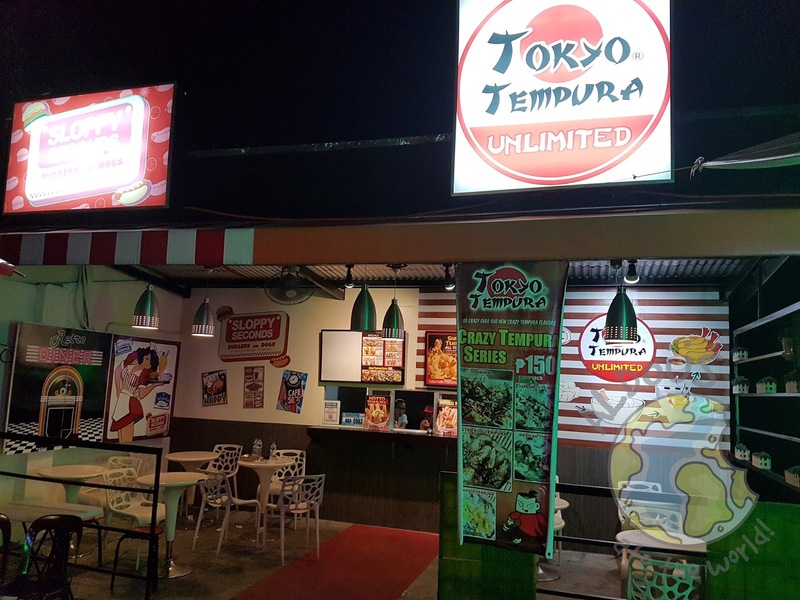 They're the nation's first unlimited food park and that means each food stall has an unlimited dish. For those who haven't been to Taiwan, you're missing out because their street food is great. Fear not because Taipei Kita will bring that to you so you don't have to travel to Taiwan. 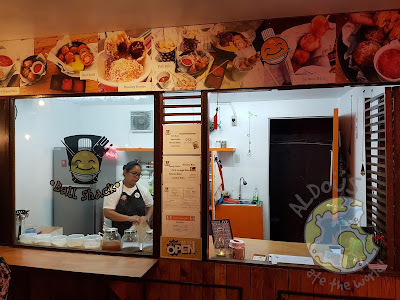 For their unlimited dish, you can enjoy a bottomless serving of their Fried Tofu at only P120. It's not a food park without a food truck and there's one in the Metro Meat Express. They have classic Filipino dishes with a gourmet modern twist. If you love bacon, you can have that all night at only P249. 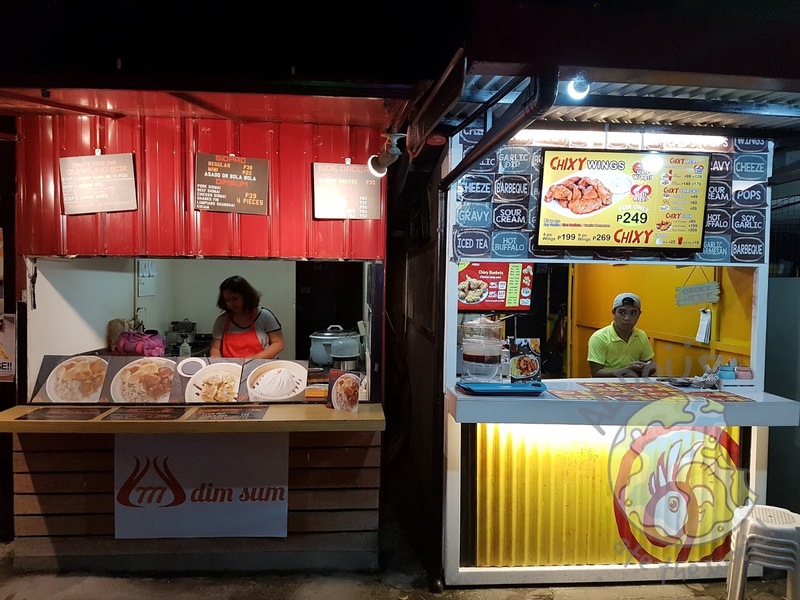 Their best-selling tanker longsilog is also unlimited for only P249. 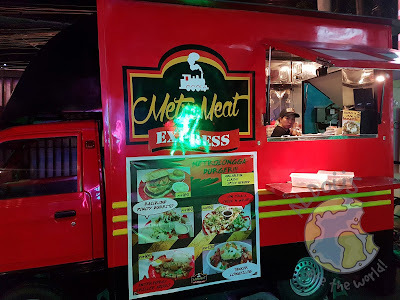 Don't miss this food truck! Present in almost any food park and food court all over the country, Tokyo Tempura is known for its unlimited tempura. 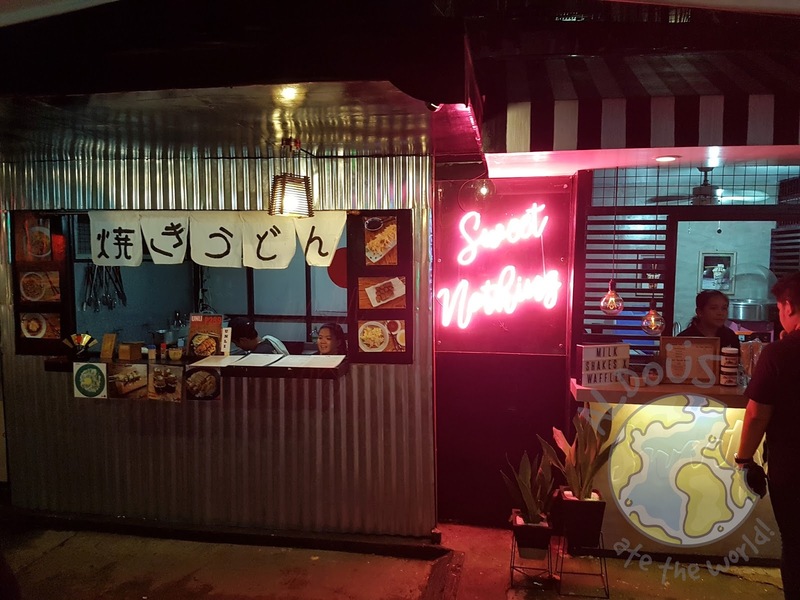 Tempura lovers like me will flock to this one. 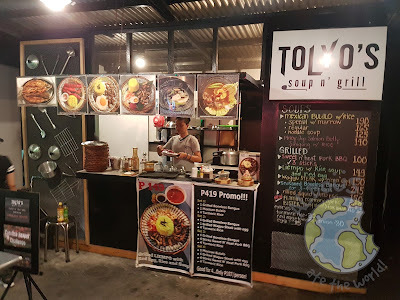 The food stall that played the biggest role in the event is Tolyo's. They serve Filipino food with their own personal touch. 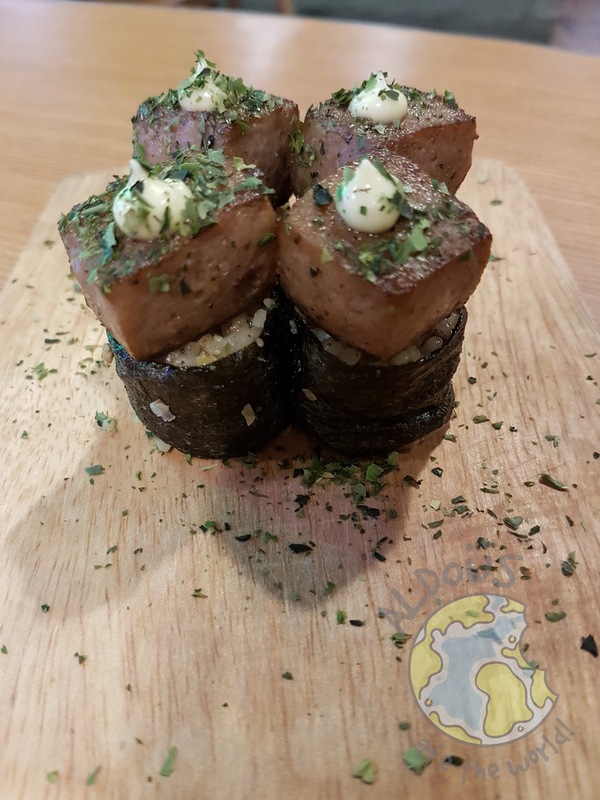 Their unlimited dish is none other than the grilled liempo at only P249. 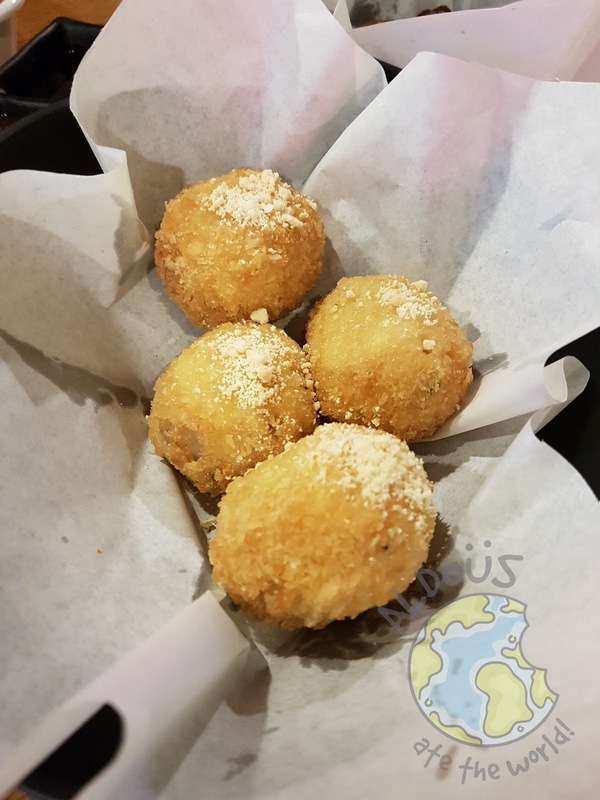 If it's one thing Ball Shack is full of, it's Balls! We've got all types of balls here as it makes you relieve your Asian street food fantasy. 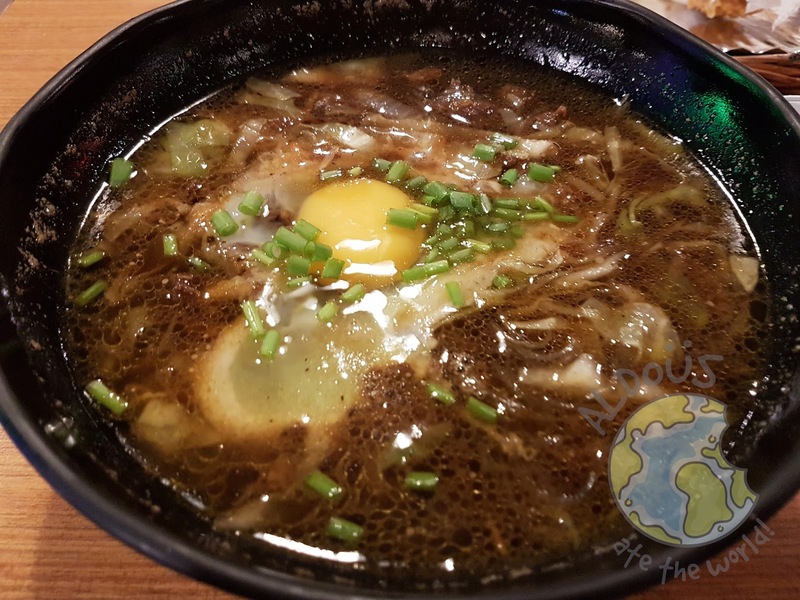 The most popular balls around the local streets is Fish Balls and it's their unlimited dish at only P138. I recommend dipping that into their sweet and sour sauce. Two stalls that really got my attention are Brick Plate and Surfries. I'm loving the pizza choices at Brick Plate and they even serve unlipasta at only P250. If you love fries, Surfries serves different flavors including the Kaboom Bacon Cheese Fries and Pika Boo Nacho Fries. For their unlimited dish, it's the sweet corn fries at only P99. 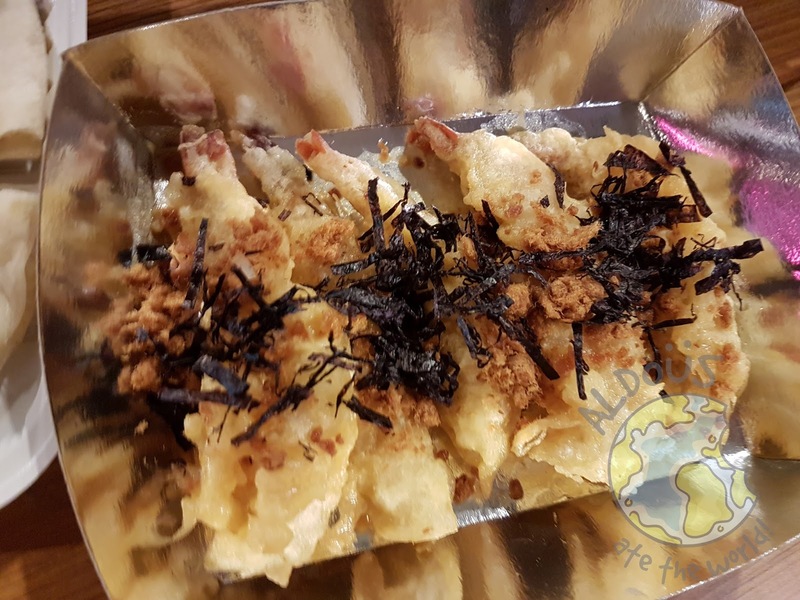 For your dimsum cravings, you've got Dimsum 777 and Chixy 9 literally brings the wings. For only P249, you're getting an unlimited serving of buffalo wings in buffalo, soy garlic or parmesan flavor. 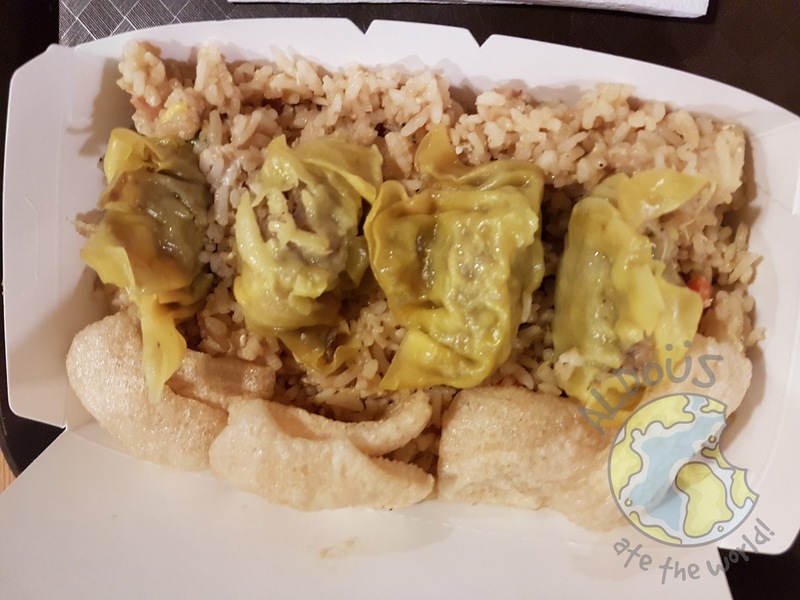 For Dimsum 777, you're getting bottomless siomai rice at only P189. 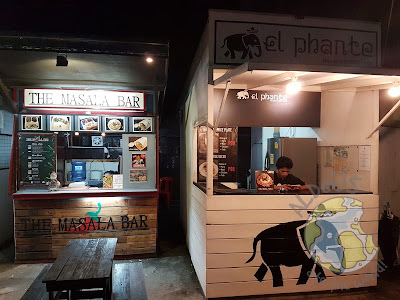 The Masala Bar is the most unique food stall I've ever come across as it brings Indian food in a way you've never seen before. Their unlimited dish is the Chicken Tikka Wrap at only P249. 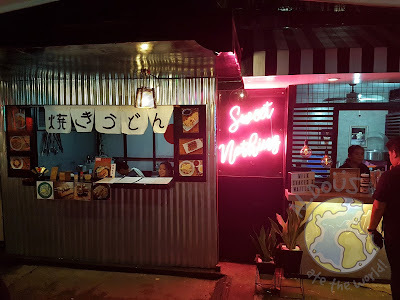 For your Japanese cravings, we've got Jap Box and to end the night on a sweet note, you have Sweet Nothing. The Gyoza and Tonkatsu rice meals is the unlimited dish for Jap Box and I'm not complaining about that. For Sweet Nothing, whatever is the juice for the day becomes bottomless at only P120. 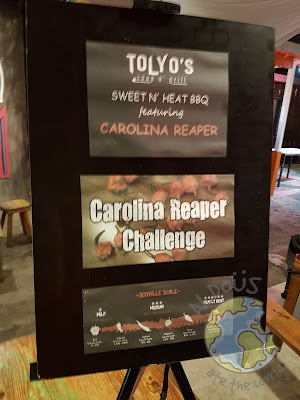 To start off the night, we took part in the Carolina Reaper Challenge. 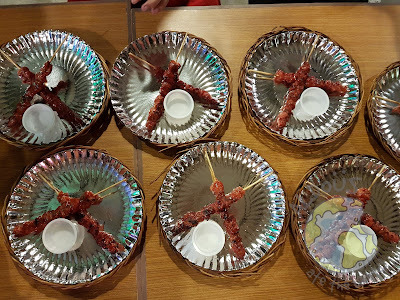 All of us were given three BBQ sticks that contained the hottest chili on earth. It was not exactly the challenge I was expecting. It was hard to think of a strategy for this one. What I did was slowly nibble on them while waiting for someone to win. It was a fun experience to say the least. I loved the mac n cheese balls I got from the Ball Shack. I never thought I'd see the day I'd see this dish. I'd honestly go back to the food park just for it. 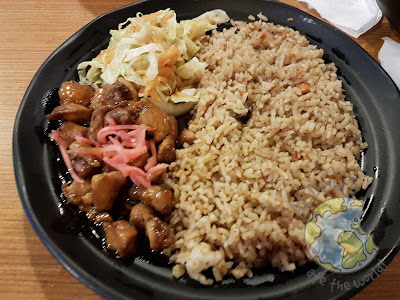 Being the jap food fanatic that I am, I got Chicken Teriyaki rice meal and Sukiyaki from Jap Box. 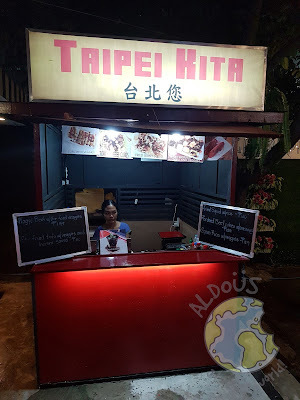 The quality was just what you were expecting from a food cart stall. I have nothing to complain about there. 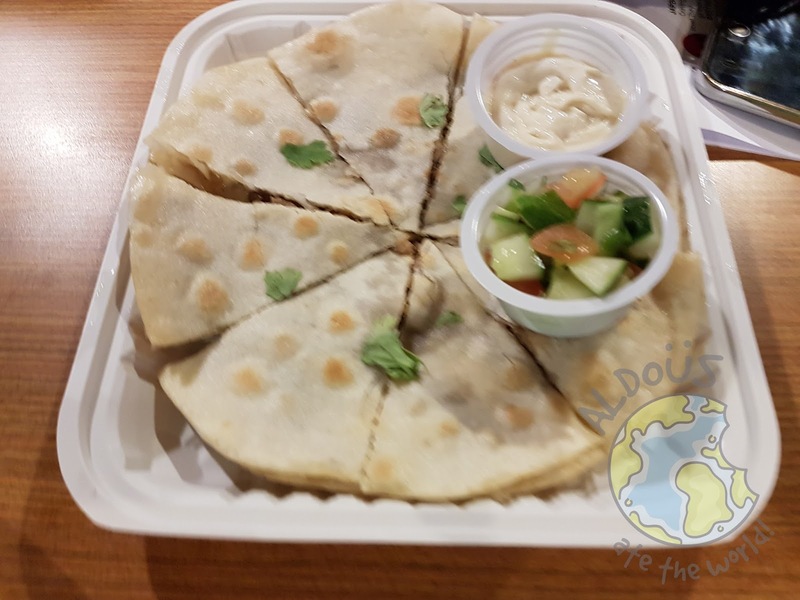 The Chicken Tikki Quesadilla from the Masala Bar is a great snack. I love quesadillas so it was no secret how much I loved this one. The Torched US Beef Cubes from Taipei Kita is so tender and juicy. It's just the way I love beef. We can learn something here and that's to never underestimate a small stall as they may serve you some wonderful food. We also got some Salted Egg Tempura from Tokyo Tempura. 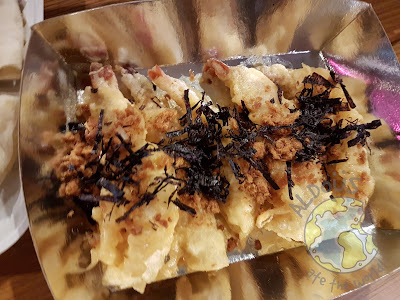 I love tempura with any flavor so this one gets a thumbs up. 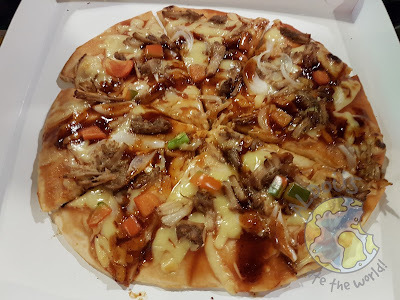 We got the Pulled Pork pizza from Brick Plate. They may be a little late for the pulled pork craze but as they say, it's better late than never. I love the barbeque sauce they used too. We had some siomai rice at Dimsum 777 and the meat was so filling that I had to get another cup of rice. I recommend putting toyo and kalamansi on the siomai though. 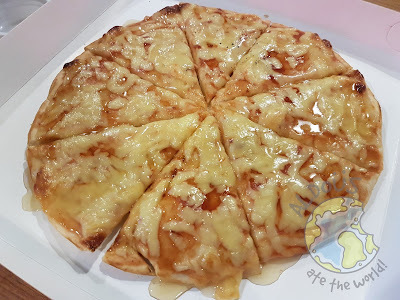 Another pizza I got from Brick Plate is the 3 Cheese + Honey pizza. I love the combination but the honey keeps on dripping and spilling on my hand. 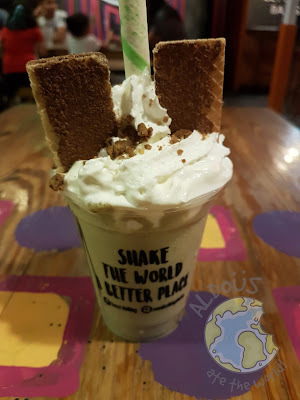 Perhaps the best part of them all is the grand finale - none other than the Matcha Shake from Sweet Nothings. It was a sweet treat from start to finish. Next time you're in the Kapitolyo area and you don't know what to eat, you'll find many choices in Gastro Park that will satisfy your cravings. 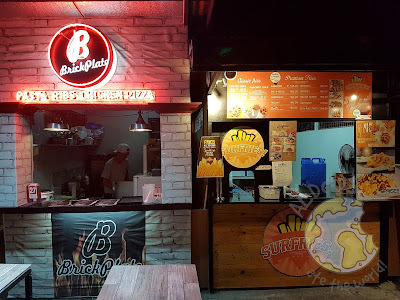 Watch out for their next branch too opening soon in Marikina.